One of the best all-around players ever believes college basketball’s biggest star possesses a more well-rounded game than the soon-to-be back-to-back NBA MVP. 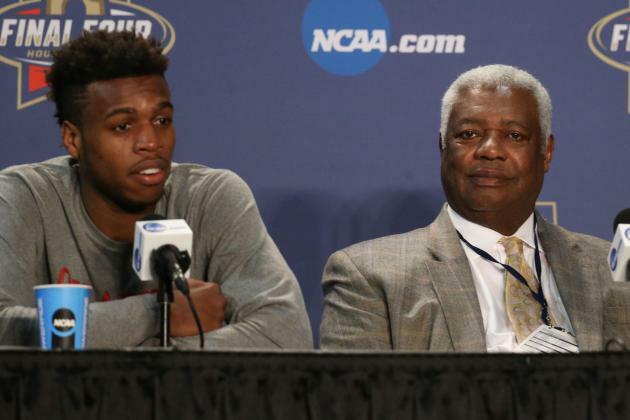 Buddy Hield, presented the Oscar Robertson Trophy on Friday as the nation’s top player, was praised by the award’s namesake as being more than just an incredible shooter, unlike Warriors superstar Steph Curry. MORE >> Read the latest Buddy Hield news.